Some say that people eat with their eyes first. We’re working hard to bring delightful, market-fresh, easy cooking back to the people. Our chefs create inspiring and mouthwatering recipes every week, our customers select what they’d like to cook and we deliver the recipes with all the ingredients they need. We are a growing business across 3 continents, 6 countries, 700+ employees and use technology to re-invent the global food supply chain to reduce unethical food waste. In order to achieve this, we are solving challenging problems in taste profiling, behaviour prediction and real-time logistics. But in the end it’s simple: We started Marley Spoon because we love cooking and we love eating. 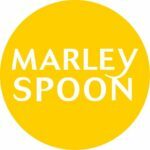 The Finance Team at Marley Spoon is growing, with a mission to support our management with the best available financial information and provide accurate analyses of our fast-changing markets. We’re looking for an exceptional Reporting specialist! 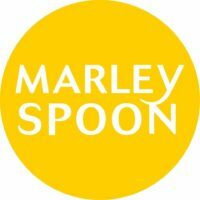 The opportunity to actively shape the vision and direction of Finance at Marley Spoon. Delicious food occasionally delivered by the test-kitchen.